We follow core principles for handling client data and insights, and for responsibly developing and deploying new technologies. We are reinventing education for the era of AI and helping to prepare young people around the world for the jobs of tomorrow. We speak up and adopt progressive policies on inclusion, continuing a legacy that began with IBM’s inception. Since 2011 our P-TECH education model grew to include 90 schools in 2017 and will reach nearly 120 this year — across eight US states, Australia, Morocco and Taiwan — serving over 75,000 students. Corporate Service Corps deployed IBMers from 50 countries to work on 122 immersive, socially impactful projects in 2017. IBM reduced greenhouse gas emissions by 42.9 percent versus 2005 levels, exceeding its third-generation goal of 35 percent by 2020. The work of 3,000-plus researchers in 12 labs includes innovations in healthcare, the environment and other societal challenges. IBMers spent 23 million hours on internal education in 2017, and 1.2 million hours volunteering in communities worldwide. Social and environmental responsibility is integral to our relationships with over 13,000 suppliers worldwide. All IBMers worldwide participated in our Business Conduct Guidelines program in 2017. Our report includes a complete list of recent awards. 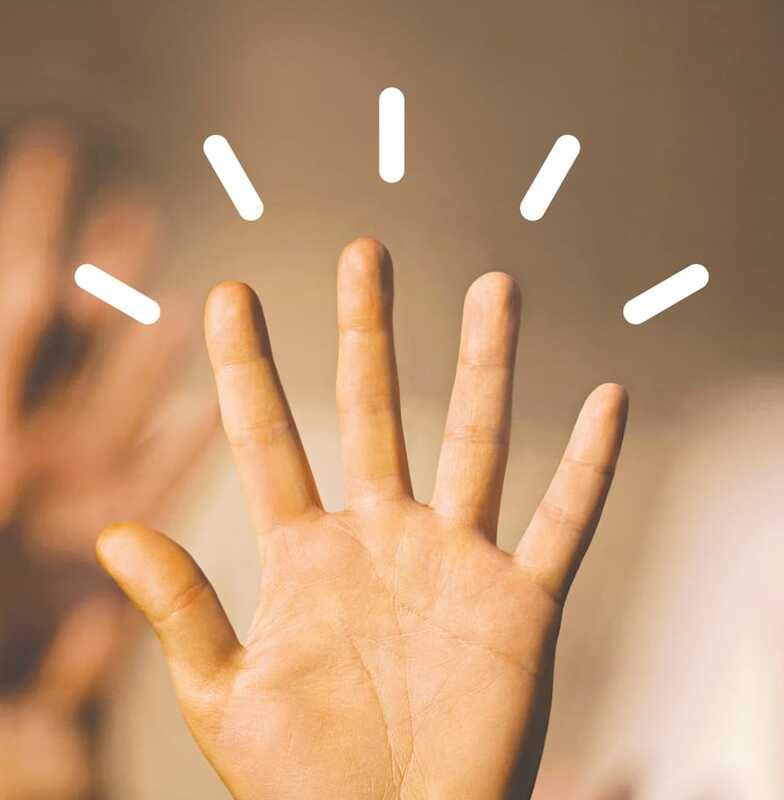 IBM is the only four-time winner of this award recognizing corporate initiatives that accelerate progress for women. Six awards in seven years, including 2017 for organizational leadership and 2018 for meeting greenhouse gas management goals.